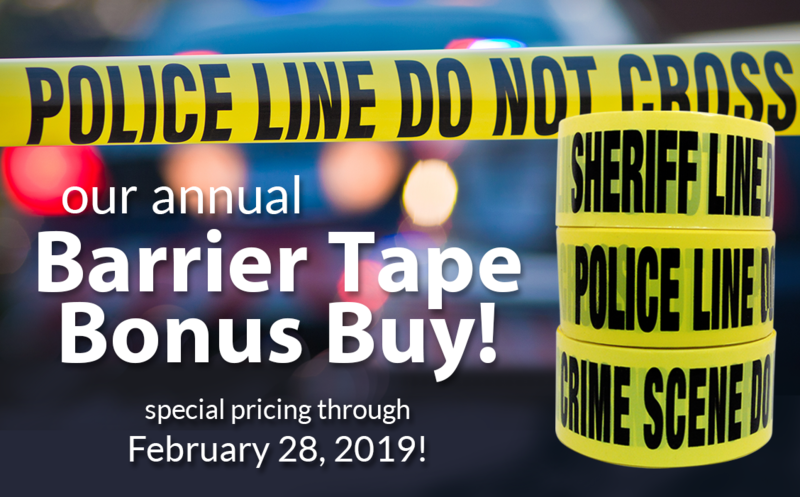 We are offering special volume pricing on all of our Barrier Tape through February 28, 2019. Click the button below to request a quote. Hurry and place your order before this deal ends!